Solving human challenges by emulating nature. 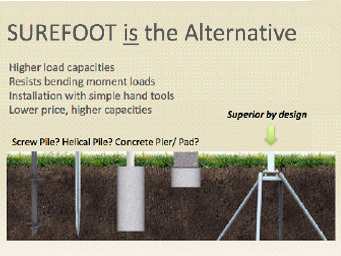 Surefoot Footings are the alternative to conventional concrete footings and bored piers. 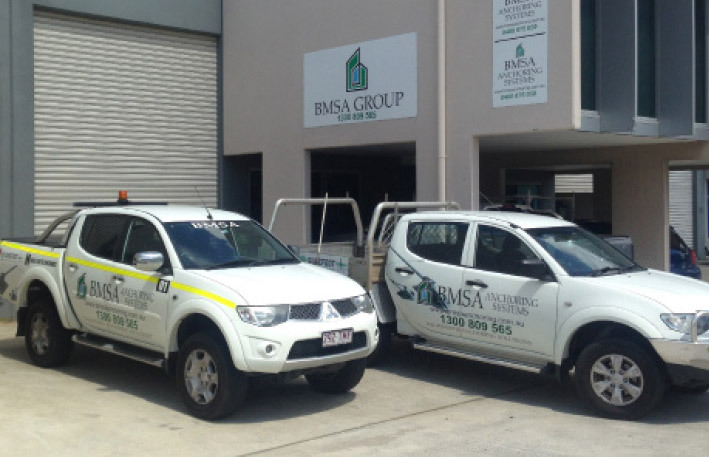 Being a safer, faster, cleaner and greener option they are revolutionising the foundation industry. 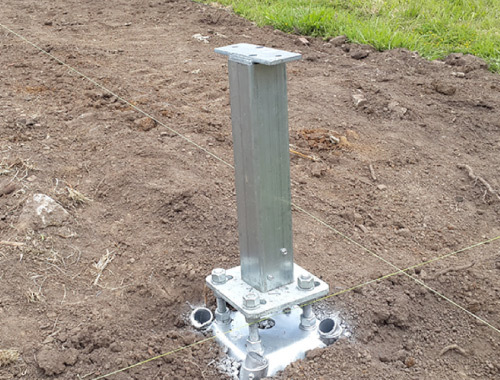 Our high strength, hybrid “all-in-one” steel footings are specifically designed to increase its efficiency when resisting gravity, uplift, shear and moment loads. 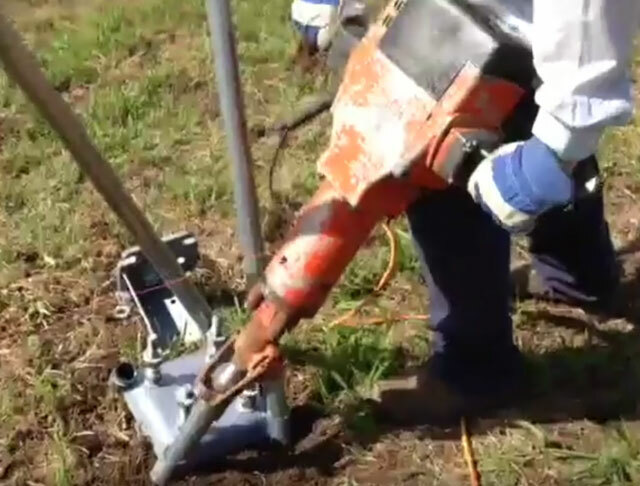 Job specific and designed according to the soil conditions of your site, the Surefoot alternative can be used on a wide range of projects, meeting all compliance and regulations. 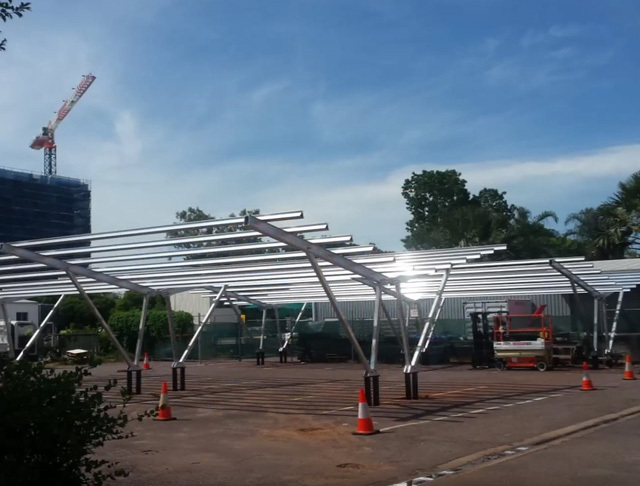 The unique shape and high strength steel combines to create a very efficient pile cap. Once piles are driven and the cap secured, the opposing forces of the multi directional piles provides a solid, stable and economical footing. 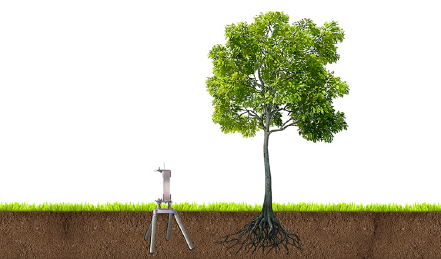 The system is designed to increase its efficiency when resisting gravity, uplift, shear and moment loads. Ultimately the soil structure absorbs the applied stress. 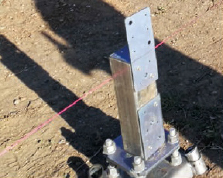 Our footing system is job specific and is designed according to site soil conditions, and structural design loads etc. 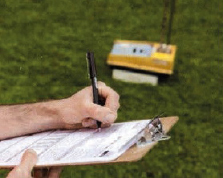 Because our footing system is job specific and ultimately the soil structure absorbs the applied stress, it is generally a requirement to perform a soil test. 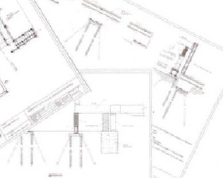 Using a combination of the building plans and the site soil test, the footing plan is designed accordingly. 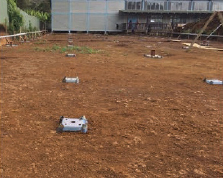 According to the footing and building plans the site can be surveyed and Surefoot footings can be placed in required position. 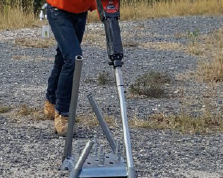 By use of a standard jackhammer the micropiles are driven into the ground to the required depth according to the engineering design. 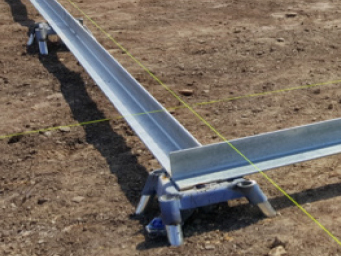 Base plates, connectors, stumps, tops or rails can now be added as required. 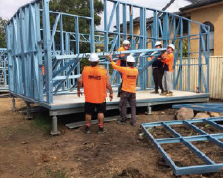 Once installed the footings have instant load bearing capacity and therefore the building can be placed immediately. First time using Surefoot Footings?